Naruto Shippuden has ended and the Boruto spin-off series has begun. Seems like a good time for Bandai Namco to bundle together four video games covering the entire saga, which is exactly what’s happening with Naruto Shippuden: Ultimate Ninja Storm Legacy and Trilogy for Xbox One, Ps4 and PC. Naruto Shippuden: Ultimate Ninja Storm Legacy collects all four of the main entries in the Ultimate Ninja Storm series of fighting games (excluding Generations and Revolution). 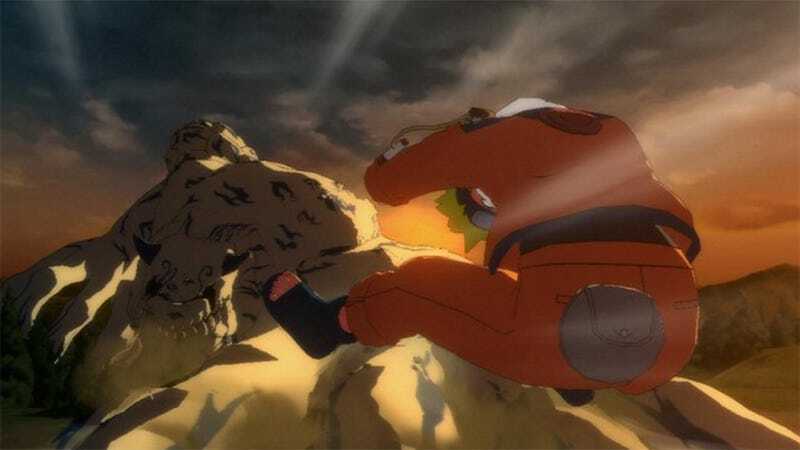 The first three games are slightly remastered to bring them up to speed on the Xbox One and PlayStation 4, while the current-gen Ultimate Ninja Storm 4 is offered in its original state with all downloadable content, including the Road To Boruto expansion released earlier this year. While Legacy is a physical and digital release of all four games, Trilogy is a digital-only bundle of the first three, for those who already own Ultimate Ninja Storm 4. The three remastered games will eventually be available as standalone titles as well. Releasing in Japan this summer, all the Ultimate Ninja Storm goodness is due for a Western release this fall. Working through the Ultimate Ninja Storm collection again will give fans something to do while waiting for the brand-new, 4V4 online battler Naruto To Boruto: Shinobi Striker, heading to the West later on down the line.